It’s no surprise that colleges service people from all types of backgrounds. One population that is often overlooked, but increasing in demand, is students who were formerly incarcerated and in a correctional facility. Michael Brick is working to bridge the gap between correctional facilities and college as a way to help these people between assimilate back into society and productive citizens. 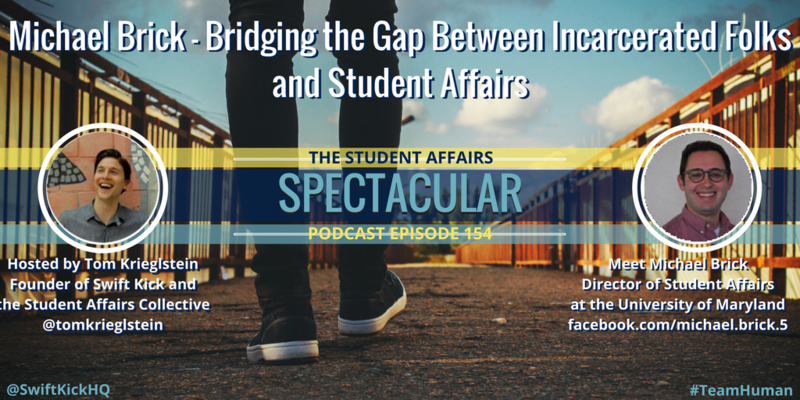 This podcast is perfect for anyone currently working with former or currently incarcerated people, or is interested in the topic.